QUARTZ ROSE There is 1 product. 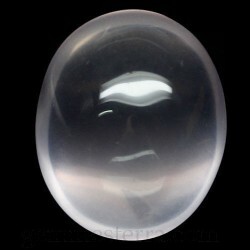 Cab of rose quartz Weight: 40.13ct. Size: 23x19.7x13.3mm. Not treated.